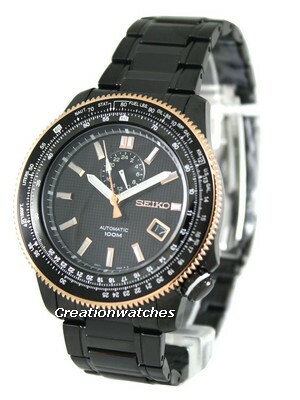 Seiko Velatura combine their innovative functionality with a refined approach to design. Men’s Chronograph Watch is notable for many reasons – but the variety of hands’ shapes is one of the most striking. Velatura designers obviously took an artistic approach in regard to the minutes and hours hands: the white are easily viewable with the dark blue background. It has blue dial with luminious hands and hour markers. It also has a tachymeter scale on the bezel. Whether you prefer a chronograph for its timing functions, or just like the look of a big, bold watch with the extra dials, this fits the bill elegantly. It’s a big, bold watch and the chronograph functions come in handy for timing. The dimension of this watch is awesome with the case diameter 44 mm and case thickness 13 mm. There is Scratch resistant Sapphire crystal. This Sapphire crystal has been coated with Anti-Reflective Coated. It also has Screw case back which supports high resistivity to water. It’s Water resistant to 100m.The Seiko Chronograph Watch range of watches come with a stainless steel case with hard coating. This watch works on Quartz Movement with the Caliber of 7T62. Quartz movement watches are always very convenient and efficient. 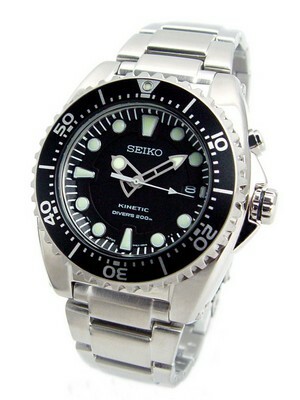 This is an important feature that ensures that the watches remain active when the owner isn’t. 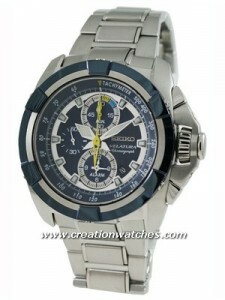 This Men’s Watch has Chronograph function. We can set the Alarm in it. It shows the date with the displays at 3 O’clock position. 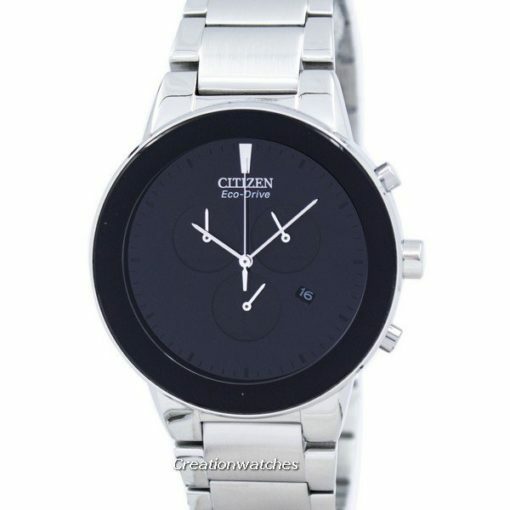 This watch is available for US $399.00 with us. 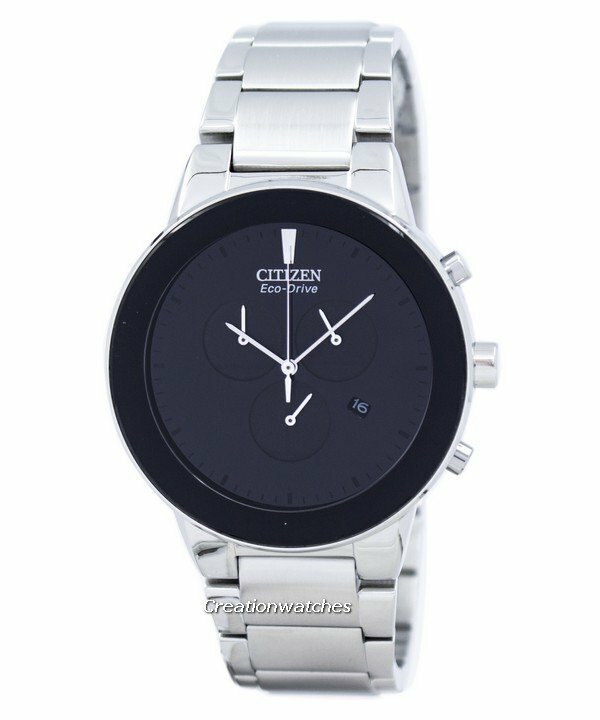 Newsletter: Father’s Day Sale on Watches – Additional 10% discount code inside!! !